A big thank you to Diane Edwards, Purchasing Manager extraordinaire, for working so hard for our buyers to make sure that all the latest features are included in our homes. 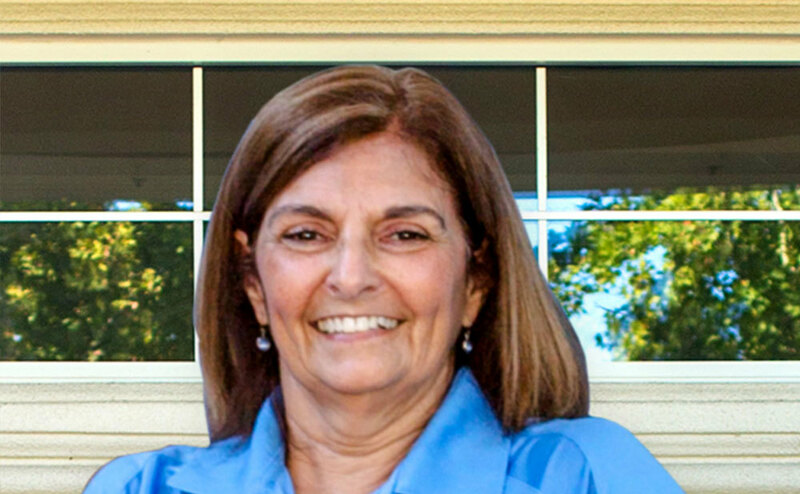 Diane has been with Florsheim Homes for 18 years and is an important part of the team. Congrats on your work anniversary!